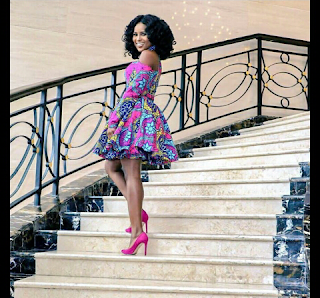 CHECHESMITHNATION : Radio chic Berla Looking So Vibrant In Colorful Print! 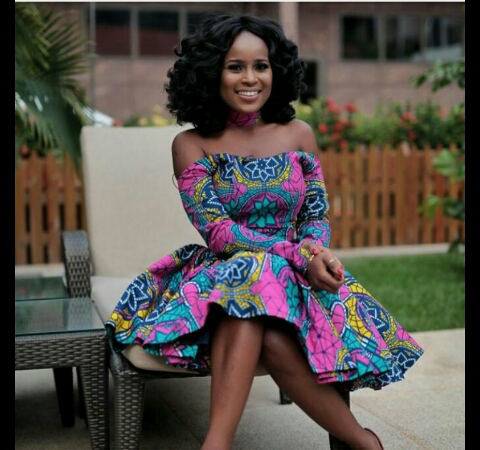 Radio chic Berla Looking So Vibrant In Colorful Print! 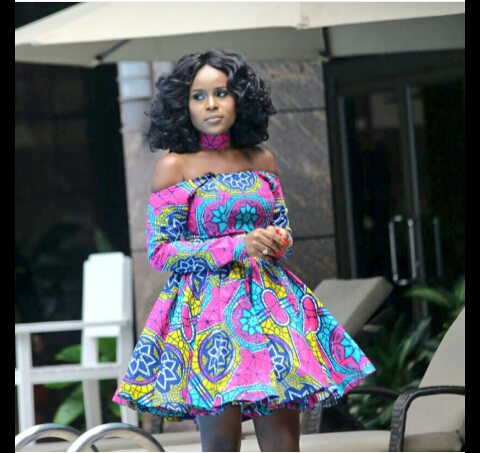 Tv/Radio chic Berla Mundi looking so chic and vibrant in an off-shoulders ballerina dress.